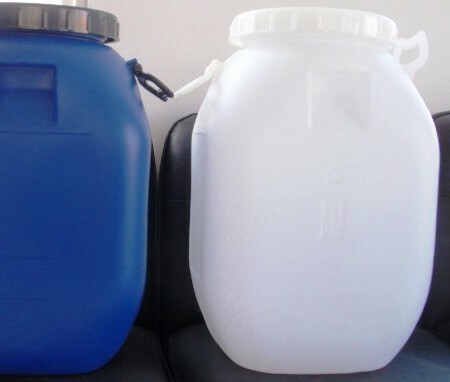 We also offer Strontium Chloride Hexahydrate and Anhydrous. 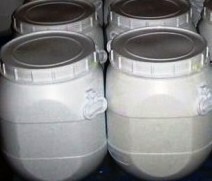 Strontium Chloride Hexahydrate is white salt with needle like crystals. It is odorless with a sharp, bitter taste. Soluble in water and alcohol. It is a source of strontium salts and used in pyrotechnics and electron tubes. It gives a red flame color. It is used as a source of redness in fireworks. 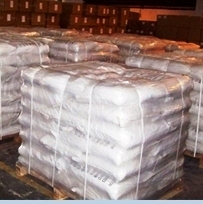 Its chemical properties are intermediate between those for barium chloride, which is more toxic, and calcium chloride. SrCl2 is useful in reducing tooth sensitivity by forming a barrier over microscopic tubules in the dentin containing nerve endings that have become exposed by gum recession. Brief strontium chloride exposure induces parthenogenetic activation of oocytes which is used in developmental biological research.